Iyengar Yoga is a scientific fitness system which builds flexibility, stamina, balance, aerobic capacity, concentration and mental clarity. The system of teaching is methodical and progressive, using supports called ‘props’ that allow students to progress in their practice of postures safely at their own pace. Beginners work in a basic way on simple postures and as they develop they move on to more refined ways of working and more complex postures. As a student develops strength and flexibility the props are discarded. 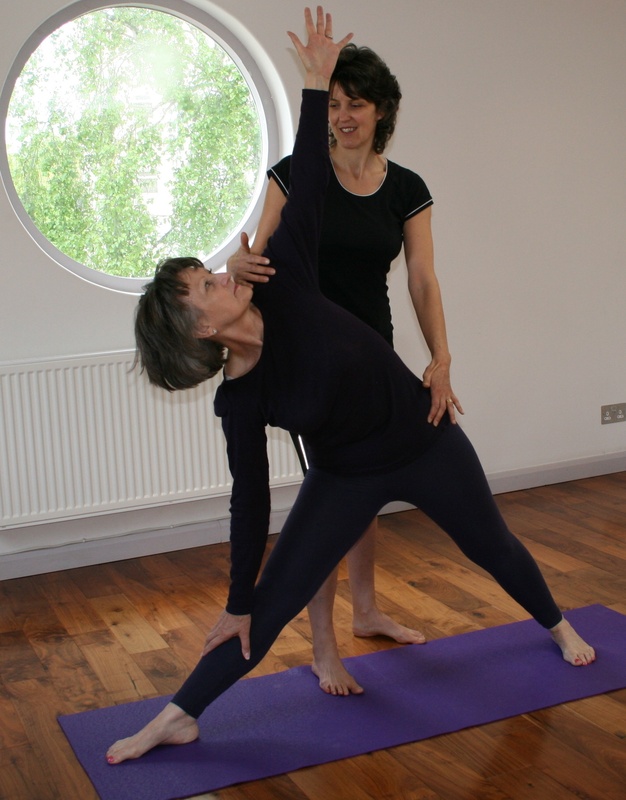 What are the effects of Iyengar Yoga practice? 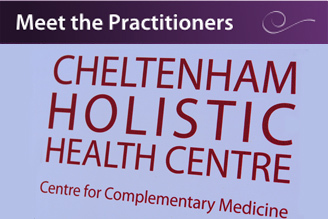 With regular guided practice the effects are a general feeling of physical health, psychological and mental well-being. 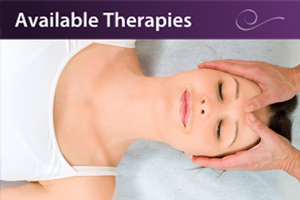 The practice works on and improves all of the body’s functions: nerves, circulation, hormones, digestion, reproduction. The focus on postural alignment can alleviate postural problems as well as creating good posture through aligning the skeletal structure. It keeps joints strong and freely moving. It dispels tension, clears the mind and paves the way for deep relaxation and subsequent tranquility. It can help to develop a deeper knowledge of yourself which can contribute to greater confidence. Do I have to be young and fit? Iyengar yoga is for anyone, irrespective of age, gender, health or circumstances in life. Iyengar Yoga is not competitive, and you will not be judged against other people. The teacher is trained to select the correct prop and supervise the individual student. Lindsey has been a lecturer, teacher and workshop leader for many years in the field of Theatre and Dance. 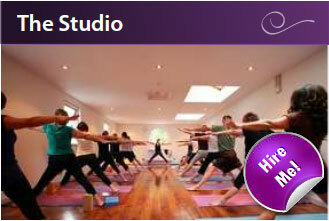 She has been practising yoga for ten years and has been teaching Iyengar Yoga since 1997.